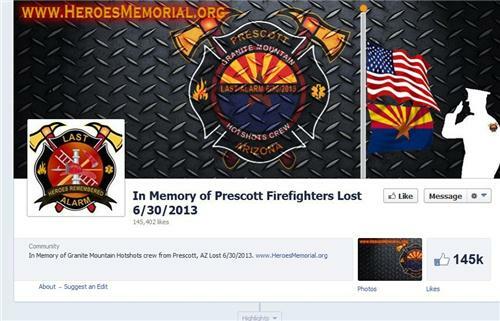 Live updates and photos from the Yarnell, Arizona wildfire burning southwest of Prescott. 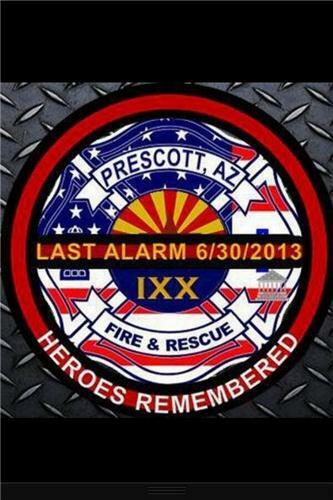 My heart breaks for the 19 firefighters killed while battling the #YarnellFire. RIP. 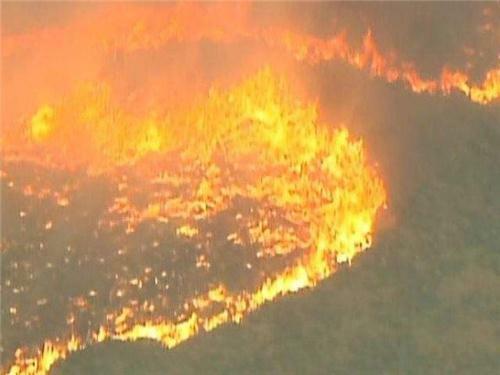 Fire tripled in size in just hours Sunday, growing from 2,000 acres to 6,000 acres as of 11:30 p.m., according to Incident Commander Mike Reichling. 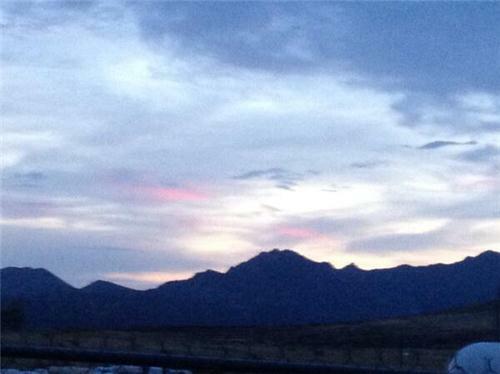 MY PRAYERS GO OUT TO ALL THOSE WHO HAVE BEEN AFFECTED BY THE YARNELL FIRE. MAY GOD BE WITH ALL OF YOU. My thoughts and prayers are with you, your children and your family. 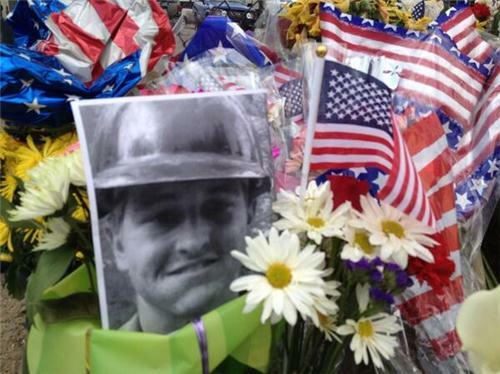 NOTE: Names of all 19 fallen firefighters are expected to be released later today in a news release. 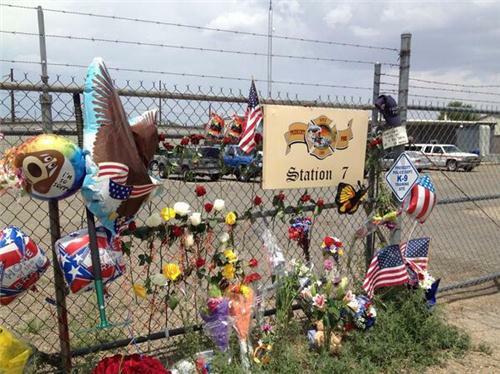 Memorial service for the fallen firefighters will be 4 to 6 p.m.
1PM news conference: Families of fallen firefighters expected to speak. 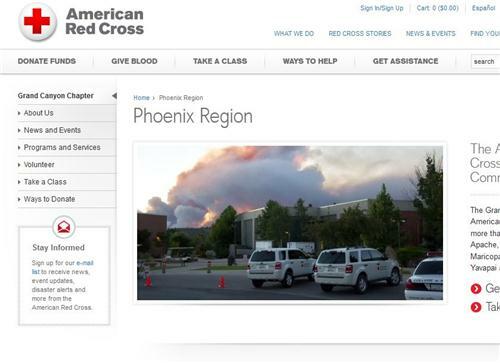 It will be available on ABC15, abc15.com and ABC15 Mobile app. 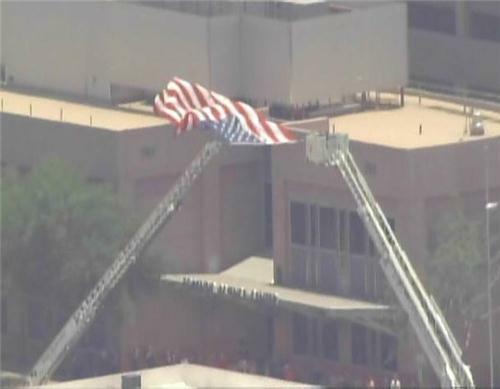 ABC15 will air the memorial service for the 19 fallen firefighters from 4p to 6p on abc15.com, ABC15 Mobile and ABC15 digital channel 15.2. 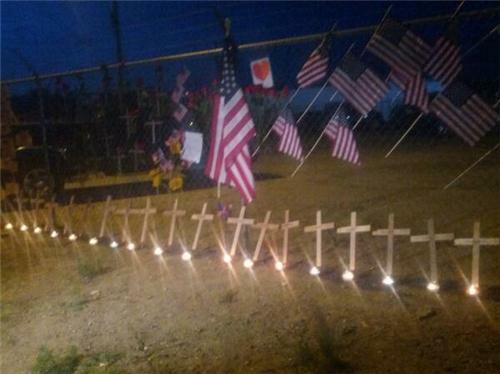 We'll also showcase much of the memorial on ABC15 during extended newscast coverage today from 4p to 7p. 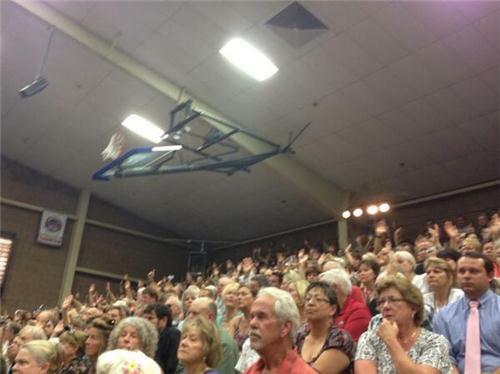 High winds have grounded all air support for #yarnellfire at this time. 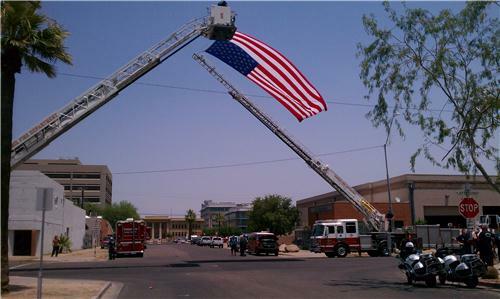 PHX Fire honor guard stands vigil over the 19 fallen firefighters as autopsies r done. 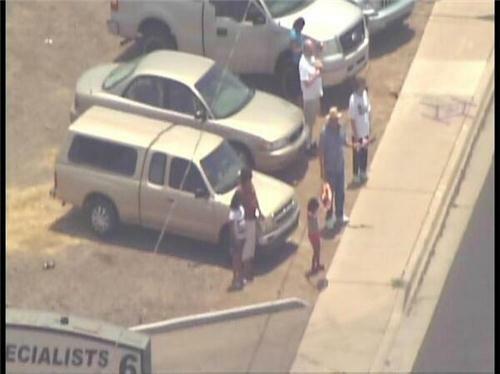 2nite a candlelight vigil @ Med Exam Office. This is so sad. Sorry for all your losses. Thank you for having such brave young men to try to make the world safer. Breaks my heart. Words can not express the sorrow. Peace to you all and your families. 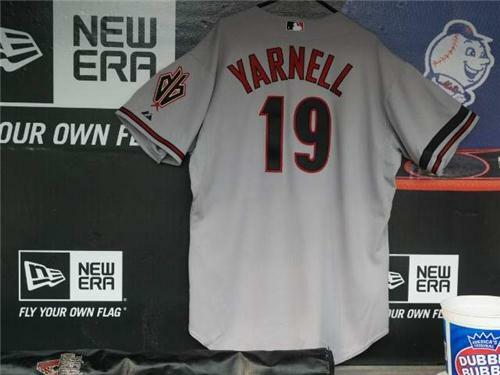 Diamondbacks pay tribute to fallen FD crews with Yarnell #19 jersey in their dugout as they face off against the Mets. D'backs lead 3-0 in top of 6th. 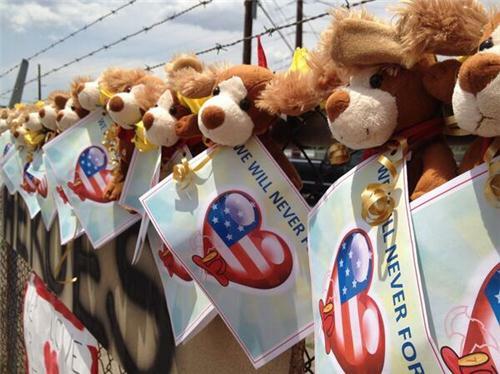 Moving ten min tribute to fallen firefighters outside the medical examiners office in Phoenix where the bodies await autopsy. 10pm. My deepest sympathy to every family who lost a loved one. Our true heros...Words could never express our thanks and our sorrow. Praying for you. 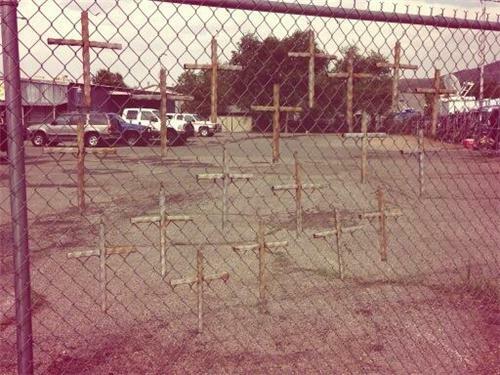 So incredibly sorry for your losses. What true heroes they were. Praying that time may give you some comfort. 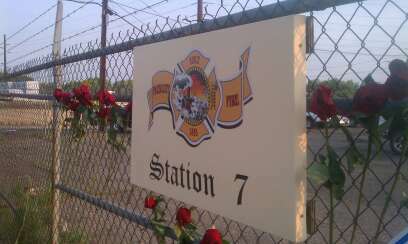 From all the wives and families of firefights, we love you and will have you in our hearts for ever. As a wife of a firefighter, I don't even know where to begin to understand the loss that all of the families of these fallen hero's are going through. You have all my heart and all my prayers as u get through this horrific time in your life. 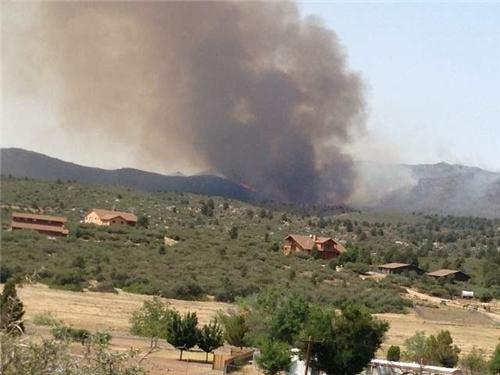 U.S. military is sending 4 C-130's to help fight Yarnell Hill Fire, according to ABC15 crews on scene. Our family went through this 6 years ago!!!! My precious son in law was killed in a fire accident and left my beautiful daughter and a 4 year old daughter and a 7 year old son!!! !